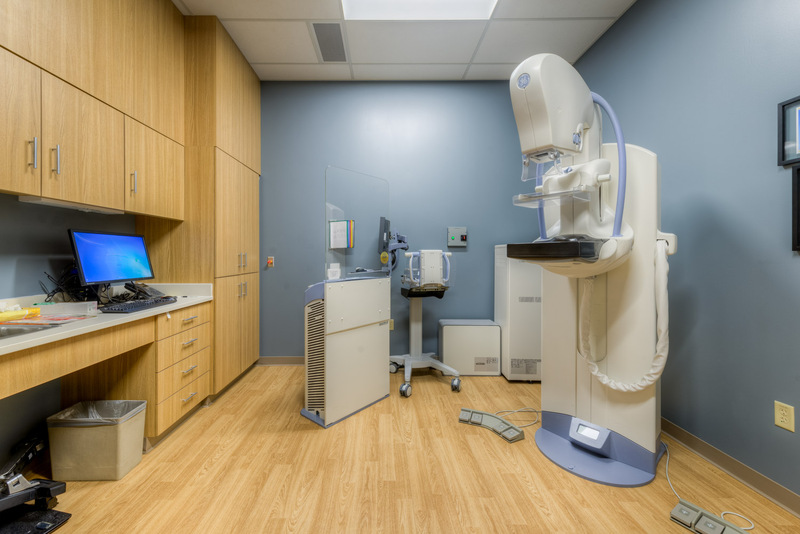 Using today’s most sophisticated imaging equipment, Western Wisconsin Health performs safe, non-surgical testing to help diagnose your condition. Our experienced technologists focus on your needs by helping you through your procedure, answering your questions, and making you feel as comfortable as possible throughout your visit. If you are a woman of childbearing age (13 – 50) and there is a chance you are pregnant, please inform your physician prior to receiving any imaging procedures or tests. 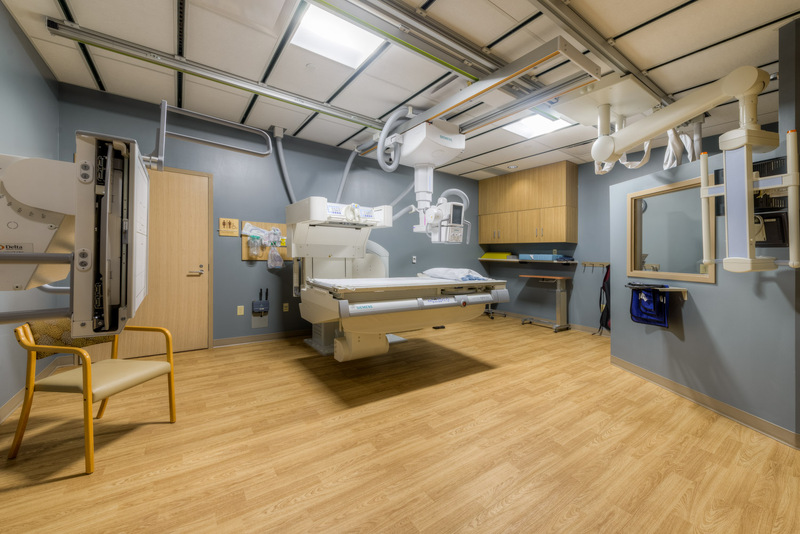 When arriving for your exam, enter through Western Wisconsin Health’s main entrance and report to the imaging reception desk 15 minutes prior to your scheduled appointment. Test results will be mailed to you by your provider if they are normal. The ordering provider will not telephone you with normal test results. Abnormal test results will be reported to you by telephone by the ordering provider or their assistant, along with follow-up instructions. To request a copy of images, please call 715-684-1382. Enter through the Western Wisconsin Health Main Entrance. The imaging department is located in the main atrium. Please check in at the Imaging reception desk.